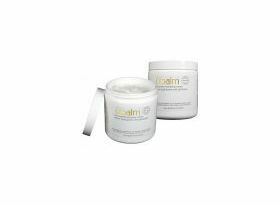 Minimum quantity for "ubalm white - unscented hydrating cream - Buy 2 Jars (and get the 2nd for 1/2 price)" is 1.
ubalm white is formulated to soften, soothe, and replenish the driest cracked, scaly skin. It acts as an emollient and moisturizing cream. 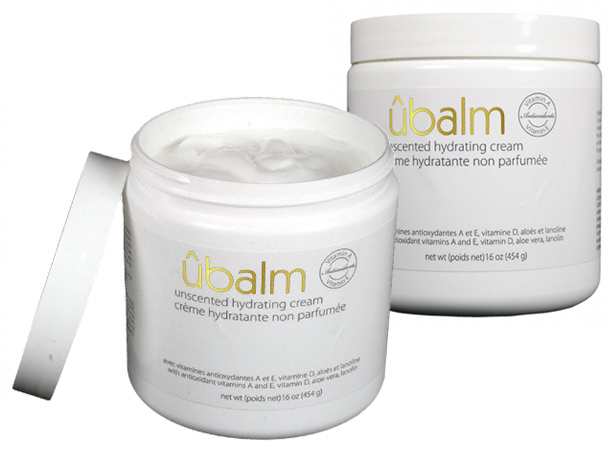 This unique blend with aloe and lanolin is fortified with antioxidant vitamins A & E and vitamin D. ubalm white is recommended for use on all dry skin areas including hands, arms, elbows, legs, feet, heels, and tummies.